A Greytown publican is Auckland-bound, going head-to-head with the nation’s best in the semi-finals of Heineken’s Star Serve competition this week. 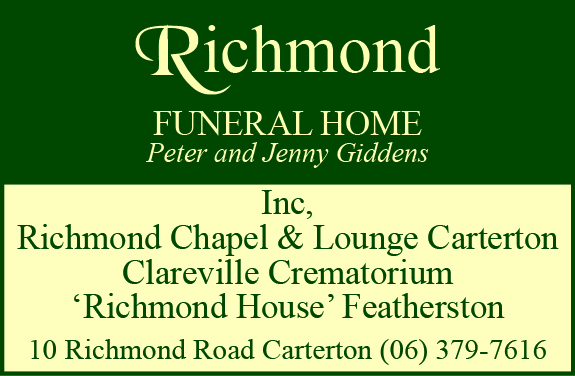 Tony Murphy and his wife, Ursula, own Greytown Hotel – commonly known around town as Greytown’s “top pub” – given its location. “Top by name, top by nature,” Ursula said. 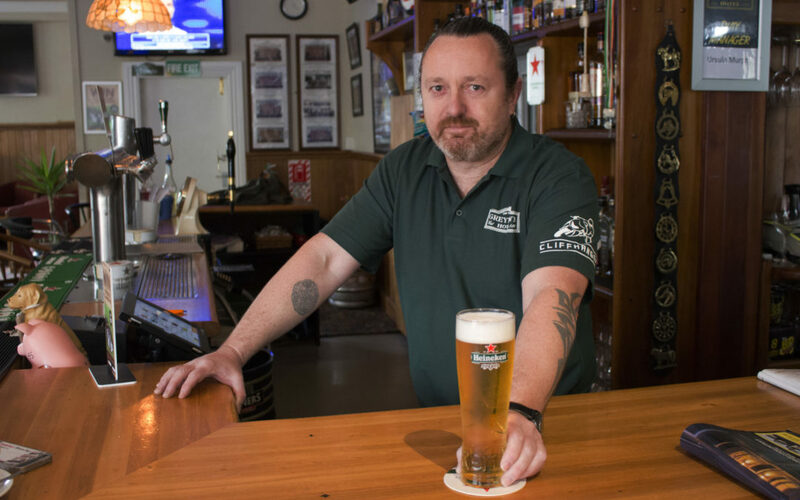 On Wednesday, the Murphys will be able to prove it on a national stage, when Tony faces off against 15 others to see who can serve the best pint in New Zealand. Tony used to run pubs in Ireland. He went over for what he thought would be a brief stint. For about seven years, Tony was serving pints at an early house called The Boar’s Head in Dublin, which would be serving from 7am, for shift workers and people bringing stock to market. Tony said it was there he sharpened his trade. “There were a few characters all right, a few stories as well. After returning to New Zealand, Tony helped open a pub in Tawa, then owned one in Porirua. 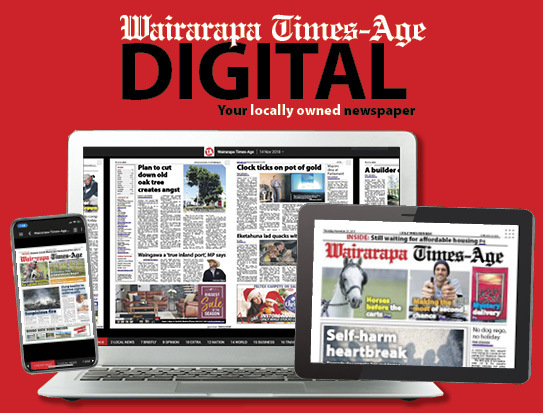 The Murphys holidayed in Wairarapa, eventually setting up shop in Greytown in 2015. Ursula said to serve Heineken on tap, they had to comply with a rigorous process designed to ensure establishments poured a consistently good drop. At one stage, three judges even visited to score the pouring process. The scores were recorded, and the top 16 pourers nationwide were invited to represent their place of work in a competition, taking place this year in Auckland. Contestants face off at the tap, with their pours hitting the big screen behind the bar. Bartenders are judged against five steps, the rinse, pour, skim, check, and serve. Originally, the Murphy’s were sending their top scorer to the competition, but a family commitment meant a new contender needed to be found at short notice. Though he thought it was “a bit of a laugh” at first, Tony said the pressure was on. Ursula has faith in her champion, knowing Tony will do well on the day. “If you pour a good pint, you pour a good pint,” she said. The winner of Wednesday’s competition will be invited to compete internationally in Amsterdam. Whether it’s in Auckland or beyond, Tony is glad to be representing Wairarapa. Ursula said the secret to pouring a good beer was in the skim. When she came here from Ireland, she was surprised to see beers being served with little or no head on them. “A good beer should have that layer. A Toptastic venue, to be sure. Tony will put the ‘T’ in Top Pub and put the the ‘W’ in where to go for top entertainment, refreshment and food in the Wairarapa. Signed Mr O’R for the Craic.